Although we have a privileged climate and unique coves, we are much more than just sun and beach. Our Mediterranean roots and authenticity are a reflection of this lively city. It is thought that Ferran Agulló was inspirated by the city of Blanes to name this coast “Costa Brava”. 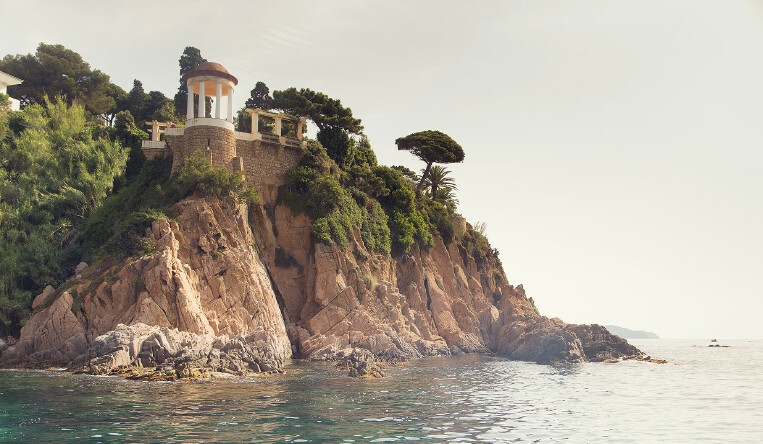 The endless landscape from Sa Palomera, the beginning of the Costa Brava, inspires emotion. Enjoy this moment. 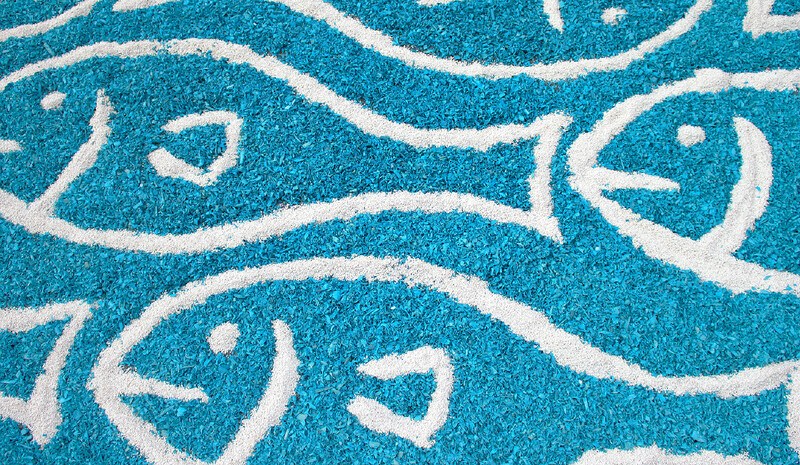 The beaches and coves have clear water and white sand and have been awarded with the Blue Flag. Enjoy 4 kilometres of coast in your own way. Decide whether you prefer to do activities or if you rather relax. You can either go on your own or with your friends and family, and you will find plenty of calm as well as action. Our beaches are to fall in love with. The Viscounts of Cabrera have left a trace on the territory which is still visible nowadays in Blanes. Dominating the sea in times of war meant to have influence and wealth. The history of Blanes allows us to travel through time and remember our famous ancestors. The history of Blanes is linked to the sea. Nowadays, its harbour combines maritime and sports activities and its marina, which has a capacity of 300 berths, offers all you need to do water sports. The fish market, centre of constant activity, has a fish auction every afternoon. The Castle of Sant Joan leads our boats to a safe place. A beautiful historic garden and a tropical garden let us discover quiet and amazing places. Marimurtra is a natural and romantic garden which was declared Cultural Asset of National Interest. It completely preserves the spirit of the 19th century and it is also a part of the International Botanic Garden Community. Pinya de Rosa is one of the most interesting cactus living collections in Europe with more than 7000 species from worldwide. Ruyra, Alemany, Maragall or Bolaño, are surnames of poets and writers who found their inspiration in Blanes. They have been mentioned in several routes and heritage around the city. Blanes has definitely been a welcoming and creative place over the centuries. Blanes is a Mediterranean and lively city which has an intense festive calendar throughout the year. 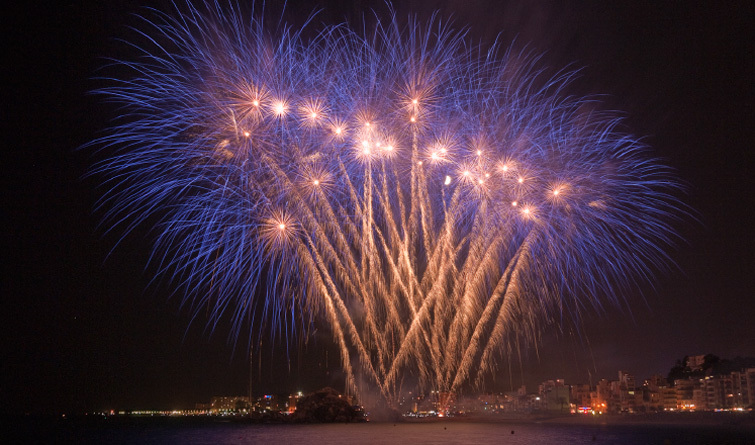 The most important event is held in June when the International Fireworks Competition of the Costa Brava takes place. This festival of lights, colours and smoke has more than a hundred years of history. But activities do not stop! Popular and traditional celebrations, local festivals and cultural, food and sports events make Blanes a lively city. Do you want to join? 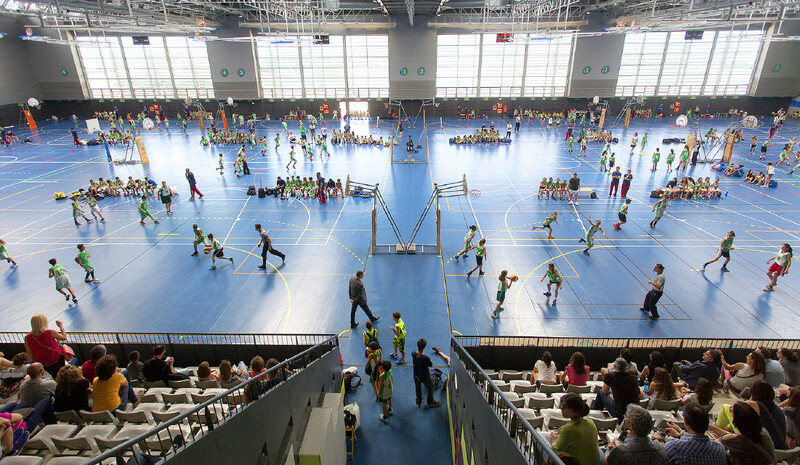 Strategically located and with a total of 40,000 m2, the Sports City is a unique place in the Costa Brava. It has several areas to promote different activities, such as sport, musical, social or business events, fairs or exhibitions. Endless options with a first-class service. 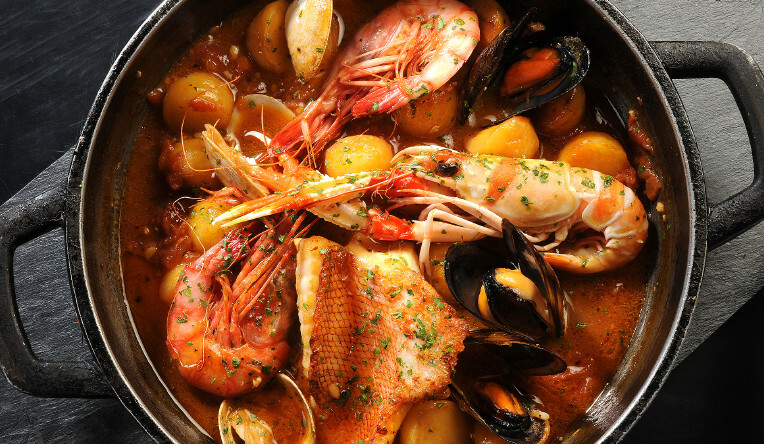 Fishermen of Blanes offer the best fish and seafood every day. Farmers of La Tordera sell vegetables and fruit. So you can easily buy the best products of those two worlds and enjoy the creativity of shops and restaurants. Fresh fruit, vegetables, sweets, fish, seafood… Local wine, champagne and beer… A market open all year round! A tourist and commertial city. Blanes is an active city equipped with services typically found in a first-class tourist city. Hotels, campings and apartments are only a part of the wide range of accommodation. 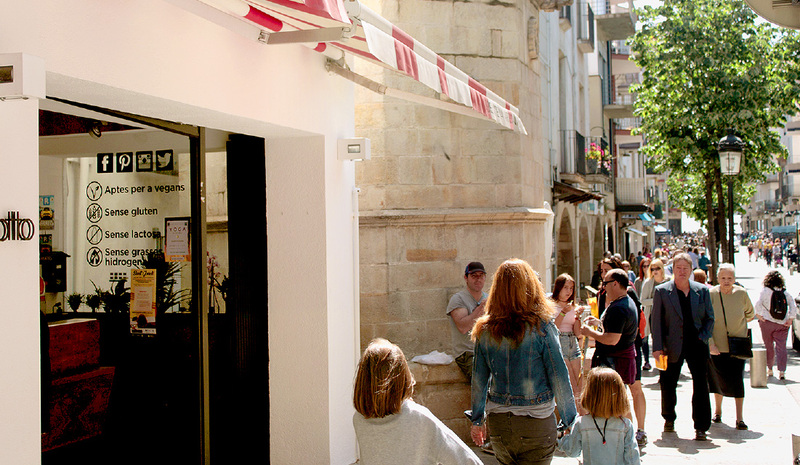 Restaurants and shops are other features that allow Blanes to become one of the most important city of services in La Selva and Costa Brava.